Opposition leader Jeremy Corbyn delivers his first major campaign speech ahead of the election. 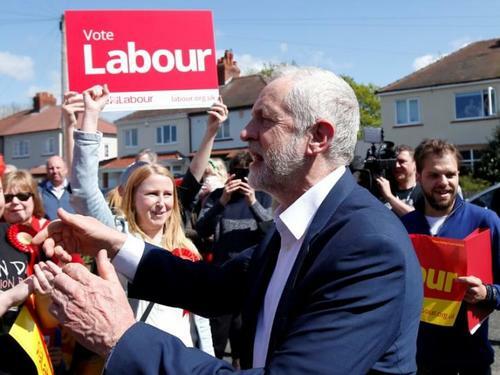 ReutersIn the latest poll conducted since Britain Prime Minister Theresa May called election, the Conservative Party lead with 48 percent, followed by the Labour Party with 24 percent, The Times reported, citing YouGov poll data. Reuters UKOpposition leader Jeremy Corbyn will vow on Thursday to defeat what he calls a "cosy cartel" at the heart of British politics that protects the interests of the wealthy. 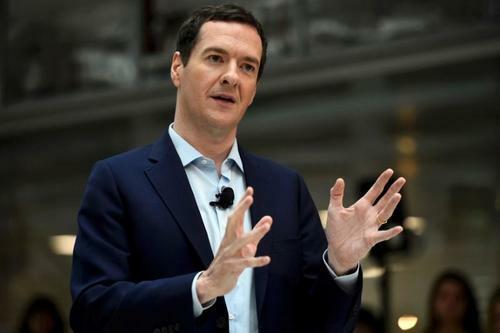 Reuters UKBritain's election on June 8 will see some prominent lawmakers stand down, while others are hoping to return. 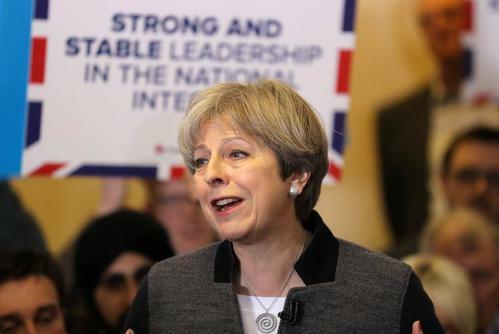 Reuters UKBritish Prime Minister Theresa May plans to stick to her pledge to reduce annual net migration to below 100,000 a year, she said on Thursday, as her governing Conservatives put together their manifesto for a snap election in June. 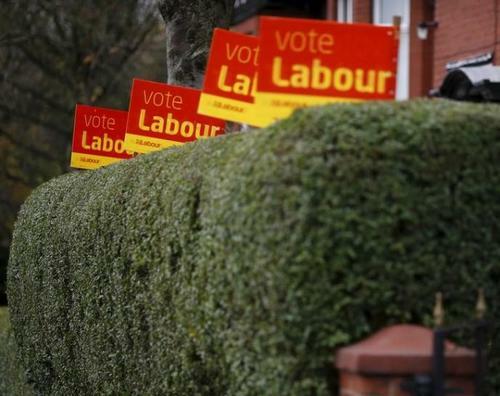 Reuters UKA lawmaker from Britain's opposition Labour Party publicly admitted that the party is not trying to win a snap election that Conservative Prime Minister Theresa May called for June 8. 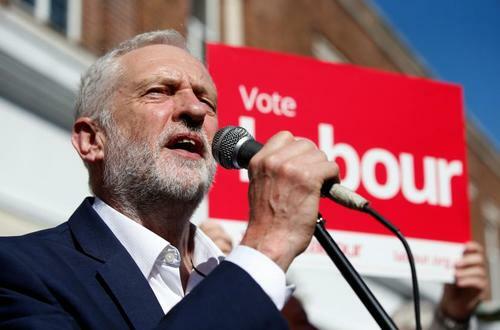 Reuters UKOpposition leader Jeremy Corbyn said on Thursday he would defeat a "cosy cartel" at the heart of British politics, casting himself as the anti-establishment challenger in a snap election called by Prime Minister Theresa May. 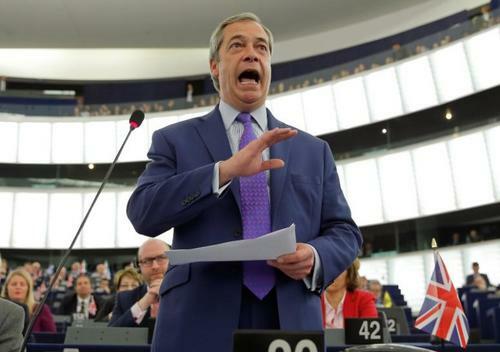 Reuters UKFormer UKIP leader Nigel Farage said he will not be standing in Britain's 2017 election, in a opinion piece for the Daily Telegraph. 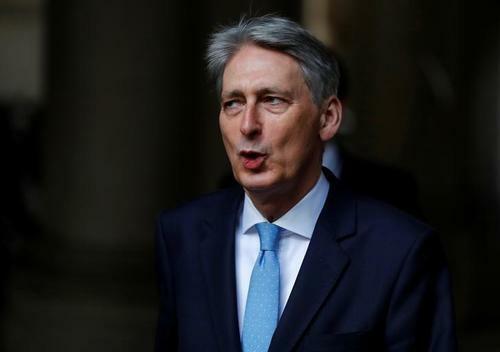 The British government on Friday said it was willing to extend the deadline on talks to form a power-sharing executive in Northern Ireland between Irish nationalists and pro-British unionists to late June in light of a snap UK-wide election. 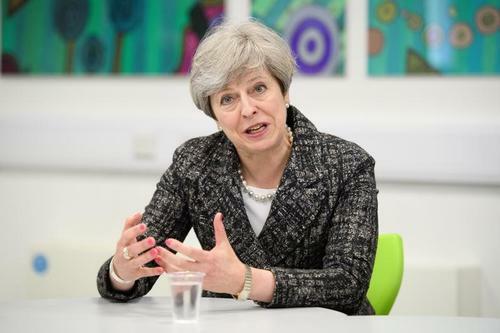 Reuters UKBritish Prime Minister Theresa May said on Friday that she was not taking anything for granted as she gears up for a snap election in June in which polls suggest her Conservative party is heading for a landslide victory. 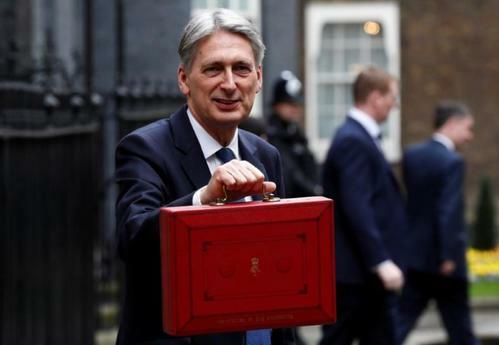 Reuters UKBritain's Chancellor of the Exchequer Philip Hammond said on Friday that earlier promises not to increase key taxes limited his ability to manage the economy, as his Conservative party prepares to set out its manifesto for an election on June 8. 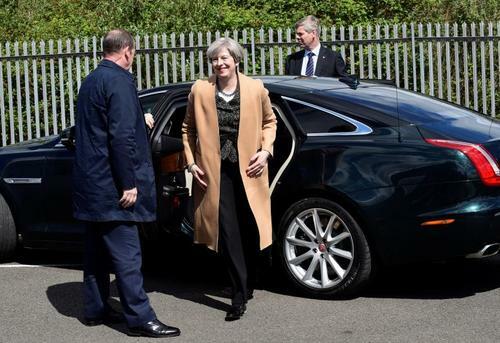 Reuters UKTheresa May appeared on course to win a crushing election victory in June after opinion polls put support for her ruling Conservative party at around 50 percent, double that of the opposition Labour party. 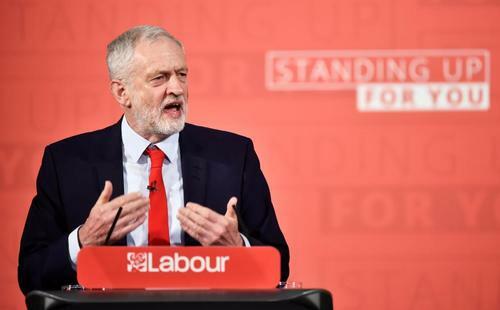 Reuters UKThe leader of Britain's main opposition Labour Party Jeremy Corbyn said on Sunday he could suspend British involvement in air strikes against Syria if he was elected prime minister at a June 8 election. 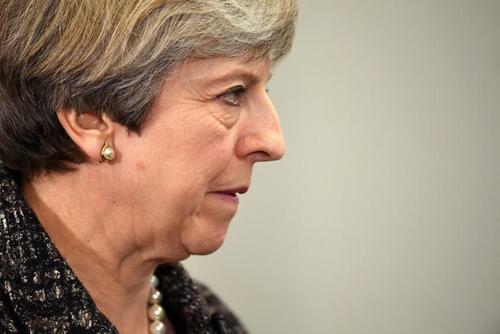 Reuters UKPrime Minister Theresa May's Conservatives have a 22 point lead over Labour, an ICM poll said on Sunday ahead of a general election on June 8. 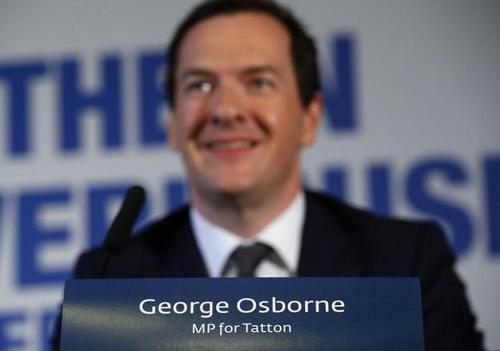 Reuters UKBritain's election on June 8 will mark the departure of some prominent lawmakers, while others are hoping to return. 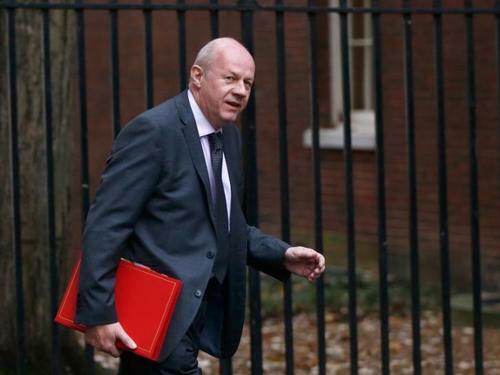 Reuters UKBritain's ruling Conservative Party's election manifesto will focus on Brexit and domestic concerns, such as strengthening the economy and putting a cap on energy prices, Work and Pensions minister Damian Green said on Sunday. 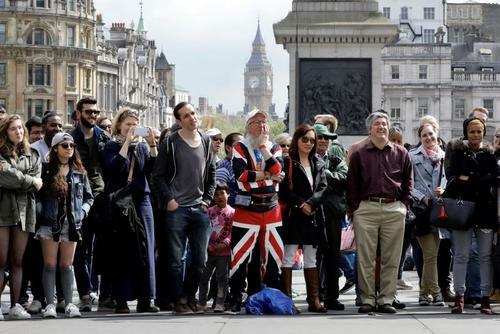 Reuters UKMore holidays, a burka ban and an end to hard Brexit - just some of the policies Britain's opposition parties hope will prevent an overwhelming election victory by Conservative Prime Minister Theresa May in June. 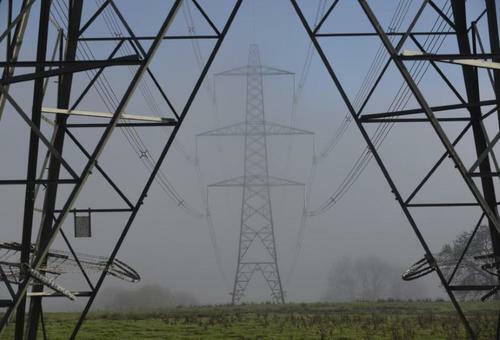 Reuters UKShares in British energy providers Centrica (CNA.L) and SSE (SSE.L) fell by as much as 3 percent on Monday after Prime Minister Theresa May's Conservative Party vowed to cap domestic prices if it retains power in an election in June. 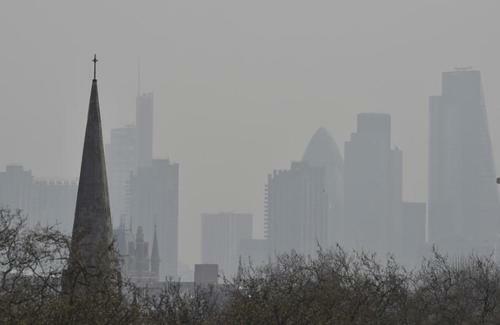 Reuters UKThe British government is seeking to delay publishing a report on tackling air pollution until Sept. 15, a spokesman for Prime Minister Theresa May said on Monday. Labour leader Jeremy Corbyn praises unions. Jeremy Corbyn talks about UK living wage while campaigning at the Scottish Trade Union Congress. Labour's Jeremy Corbyn campaign speech - on education funding. Reuters UKBritish Prime Minister Theresa May's Conservatives have a commanding lead over the opposition Labour Party, an ICM opinion poll for the Guardian newspaper said on Monday. UK opposition draw up their battle game plans. 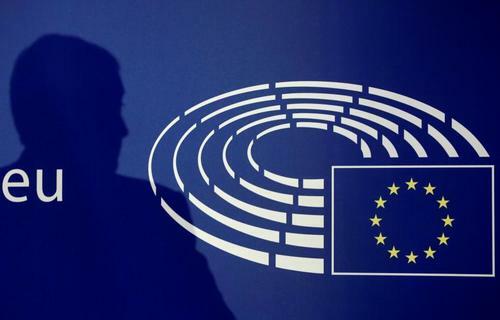 The snap general election called by British Prime Minister Theresa May will reduce the already limited time available to negotiate a Brexit deal, an influential EU lawmaker said on Monday. It is with regret that I announce my resignation as @UKIP's Foreign & Commonwealth affairs spokesman. Theresa May takes her general election campaign to Wales with a warning that an anti-Tory coalition would damage Brexit negotiations. 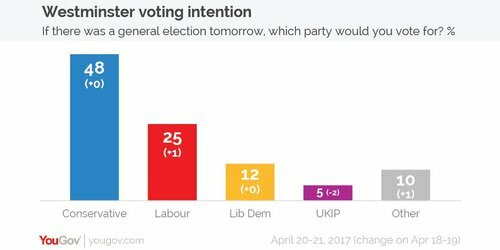 May's visit comes after an opinion poll suggested the Conservatives could win a majority in Wales for the first time in over a century. 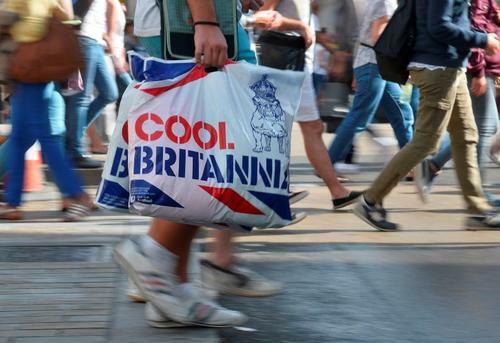 Reuters UKBritons are cutting back on their daily coffee fix and hesitating before splashing out on bigger items such as new carpets, retailers said on Tuesday, further signs that consumer spending is slowing sharply ahead of a national election in June. Reuters UKDespite her runaway lead in opinion polls, Prime Minister Theresa May said on Tuesday she would fight for every vote in an election she hopes will strengthen her in Brexit talks with the EU and help her prevent the break-up of the United Kingdom.